On September 6, 1974, two grouse hunters stumbled across the skeletal remains of Janice Ott and Denise Naslund near a service road in Issaquah, about 17 miles east of Seattle. Investigators working at Ted Bundy’s Issaquah dumpsite. Upon closer inspection, investigators made another eerie discovery – a femur and several vertebrae, belonging to Bundy’s 7th victim, Georgann Hawkins, whom he abducted from an alley behind her sorority house. Two of these women were abducted in broad light by the mysterious “Ted” at the Lake Sammamish Park. While interviewed by the police on the day of abductions, five female witnesses described an attractive young man wearing a white tennis outfit with his left arm in a sling, speaking with a light accent, perhaps Canadian or British. Introducing himself as “Ted,” he asked their help in unloading a sailboat from his tan or bronze-colored Volkswagen Beetle. Four women refused, but one accompanied him as far as his car, saw that there was no sailboat, and fled. The story got even worse, when three witnesses saw “Ted” approach Janice Ott, a probation case worker at the King County Juvenile Court, with the sailboat story, and watched her leave the beach in his company. She never came back. About four hours later, Denise Naslund, a 19-year-old woman who was studying to become a computer programmer, left a picnic to go to the restroom and never returned. The worst part? 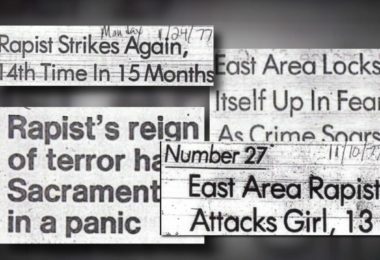 Deadly abductions were just starting off. Six months later, forestry students from Green River Community College discovered the skulls and mandibles of four more victims on Taylor Mountain, where Bundy frequently hiked, just east of Issaquah. With a total of 7 dead bodies found within less than a year, police could only speculate who were they dealing with. What they didn’t know was that they were dealing with a cold-blooded killer, capable of killing more than 30 women. 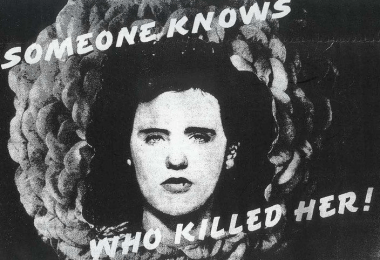 A killer who revisited his crime scenes to lie with his victims and perform sexual acts with their decomposing bodies until putrefaction forced him to stop. They were dealing with Ted Bundy – a two-dimensional villain, a pop culture phenomenon, hiding behind the mask of a brilliant monster who seduced women and fooled investigators. While the popular image of Bundy endures, the facts tell a very different story. 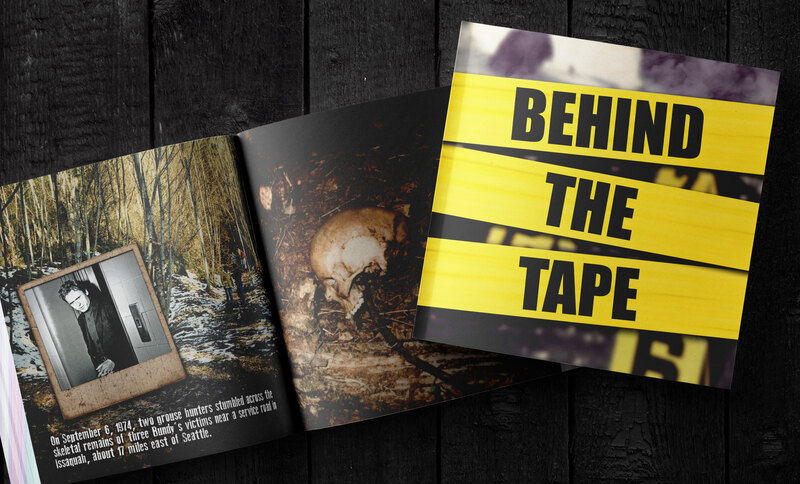 True Crime Magazine’s Behind the Tape Photobook features nearly 40 never-before-seen shots from Ted Bundy’s Issaquah dump site and the ransacked basement room of Bundy’s second victim, Lynda Ann Healy, as well as over a hundred more crime scenes. Subscribe to True Crime Magazine TODAY with the code BLITZ and get a $20 discount, as well as an additional year totally FREE (including two gifts, $140 retail value).